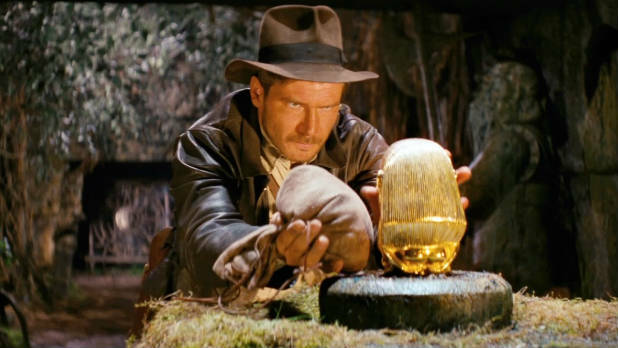 For the Veeam Seminar I did some digging in how to check and also apply updated integrational components on virtual disks in the System Center VMM library and found Ben´s script which I altered to fit my goal. This is quite convenient based on that you can schedule it and always have updated IC´s on those VHDX in the library. I check and get the current IC´s from one Hyper-V host and thus based on that if it has been updated I also get that update instead of using a copied IC version locally in the VMM server. 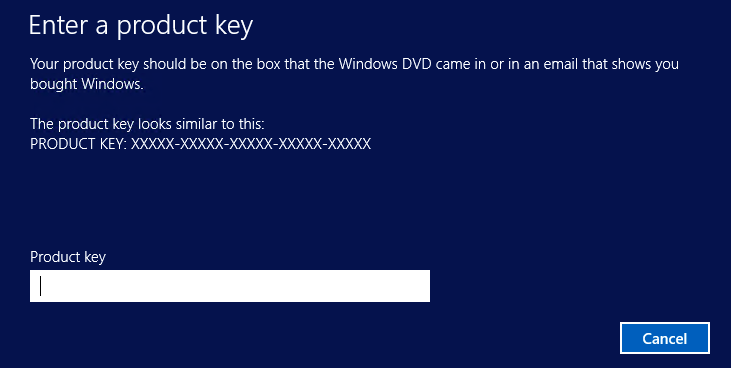 The script runs on the VMM server and that is why I use the Mount-DiskImage cmdlet instead of the Mount-VHD as that does not work on a non-hyper-V enabled windows server. 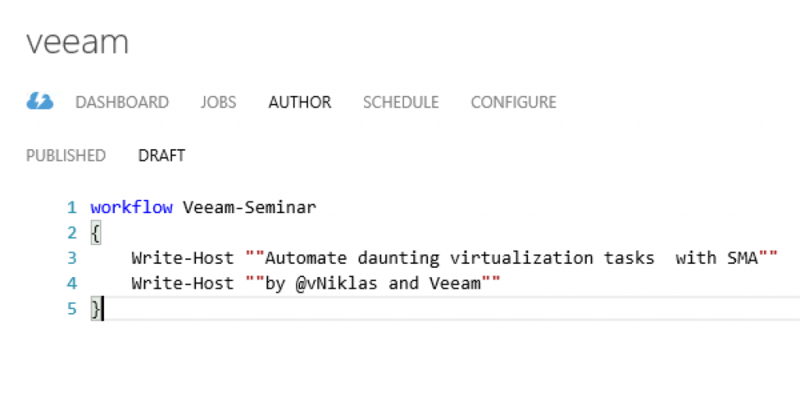 Last week I had two webinars together with Veeam in the subject of “Automating daunting virtualization tasks”. Now these have been uploaded and shared on Veeams web. One is in swedish and one in english. during the webinar I show some different tasks that can be managed and handled with the Service Management Automation (SMA) and utilizing PowerShell. As you can see when I extend the size I make the VHDx about 230 MB larger to be able to set the partition to the size calculated regarding the overhead of the virtual disk, so if I would have tried to make both the VHDx and partition 15GB it would fail.. I have been configuring a demonstration environment on Azure and that connected to my local datacenter with S2S VPN. I created several VM´s in Azure and during that process I connected them to my own network. One thing I noticed once doing this was that these VM´s was not activated. The reason for this appeared to be quite easy and as I had the plan to setup a DC with DNS I only added that in the networking dns settings and the gallery VM´s points to a KMS in Azure and as I did not have a name resolution working the VM´s could not be activated. Checking that you can do a name resolution of the following url shows if you have any potential issues.. I have today made an update to the function so that it only gives the VM´s that have either SMB or CSV storage and not if you for some reason have VM´s residing on local storage within your clusternodes which can be the case for domain controllers or other appliances etc..
Now that you have set up your virtualization environment, you’ll want to automate it. In this webinar, you will learn how to do this with Service Management Automation(SMA) and how to integrate automated tasks into the Hyper-V virtualization environment. You will use different runbooks to automate some boring but necessary tasks that IT admins have to do. And guess what, It comes in a swedish version also! Check out in the following link and if you understand Swedish, register here! 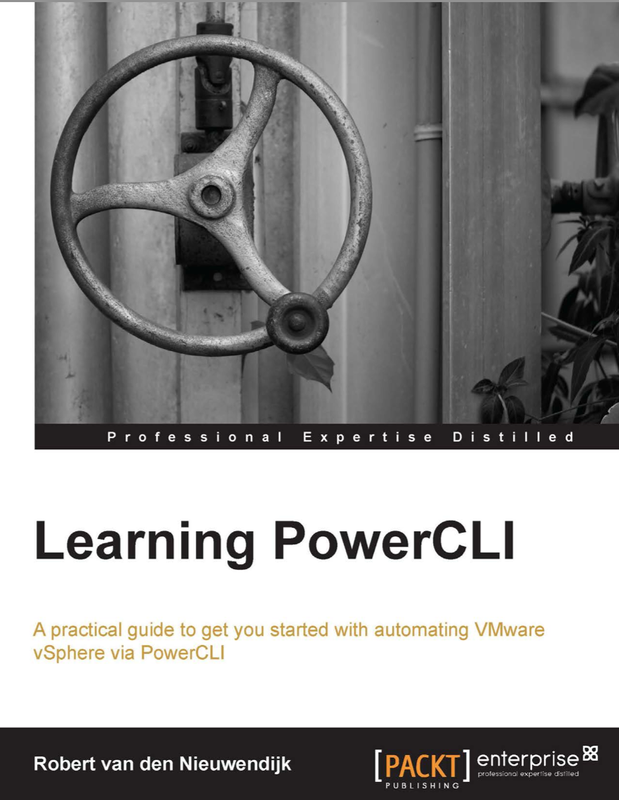 New book about PowerCLI have been released! 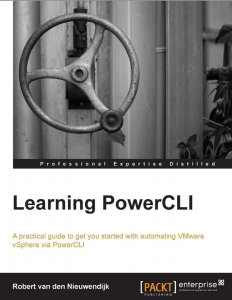 I have had the pleasure to find a new book about PowerCLI that have been released. The book has 10 chapters and is truly a bible for a VMware Admin that wants to learn how to utilize PowerCLI in their environment. The book covers the latest version of PowerCLI and PowerShell v3. If you are new to PowerShell and PowerCLI the first chapters gives you great guidance in how to do basic things and once you feel comfortable you can continue with the other chapters and start automating your daunting tasks as a VI Admin! 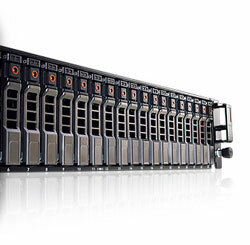 Windows Server 2012 R2 SOFS with tiering require some disks.. I was at a meeting last friday and they where in the process of deploying a Scale Out File Server environment on Windows Server 2012 R2 and that with a Dell jbod box. One important thing to consider when designing this is that if you want to use all the features in the new 2012 R2 with storage spaces there are some limits that could imply and affect your design. If you want the new cool performance intelligent storage tiering in 2012 R2 that can only be used with either simple or mirroring protection on the physical level which result in quite an overhead on disks in your jbods to get some TB for the actual data. If only the deduplication feature would have been supported with server workloads and not just VDI setups, then this would not have been such a big deal. Setting up your environment based on this would require some planning and creating several different storage selections where not everything stored on your superperformance auto-tiering parts of your SOFS. Maybe your budget would allow you to fill the JBOD with only SSD´s and then this is no problem 🙂 but if not you should at least consider creating several different shares where the virtual disks either have storage tiering with mirroring or a plain disk with parity. 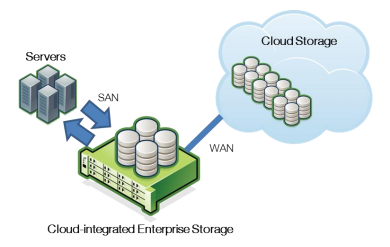 I would love to see some development in the SOFS storage integrated with Hyper-V in the same manner that VMware has with their Storage-DRS that could, based on different workloads and their load on different VHDX, be moved between the different datastores not just the tiers. 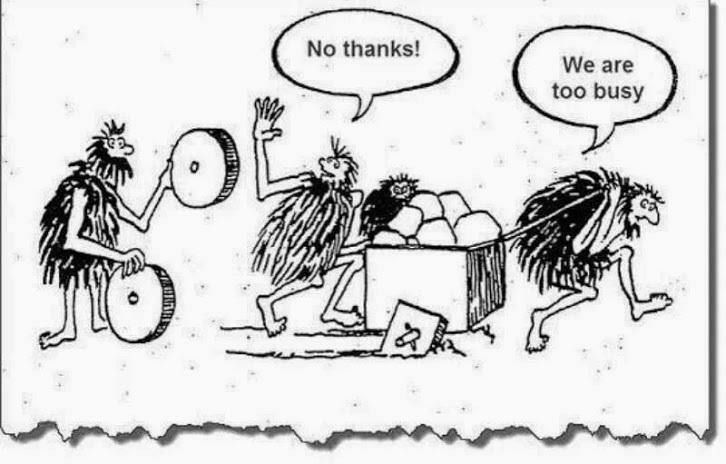 This could be even more refined when adding a StorSimple box and the data that has not been accessed for a while would be offloaded to Azure. Yes I know the StorSimple hardware needs a refresh in their NIC connectivity (in the current boxes there is a 2*1 Gbit active) but hopefully we will see some new hardware in a not to far future. And in an solution where the StorSimple box would be used and connected in a SOFS cluster together with JBOD´s the network bandwidth would not have such a large impact.